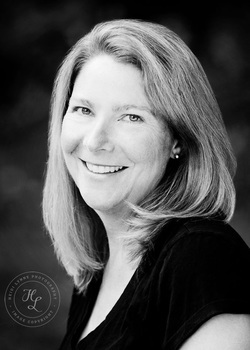 Heather Corbally Bryant currently teaches in the Writing Program at Wellesley College and has previously taught at Harvard, University of Michigan and Pennsylvania State University. Her first book, How Will the Heart Endure: Elizabeth Bowen and the Landscape of War (University of Michigan Press) won the Donald R. Murphy Award from the American Conference on Irish Studies. She has published two novels: Through Your Hands (2011) and A Pixelated Heart (2016.) Her poems have appeared in The Christian Science Monitor and elsewhere, and she is author of several chapbooks: Cheap Grace and Compass Rose (both published by Finishing Line Press) and Lottery Ticket (Parallel Press Series of the University of Wisconsin). Her latest collection of poems, My Wedding Dress, has recently been published by Finishing Line Press, and Thunderstorm, her second full-length collection of poems, will be published in the summer of 2017.